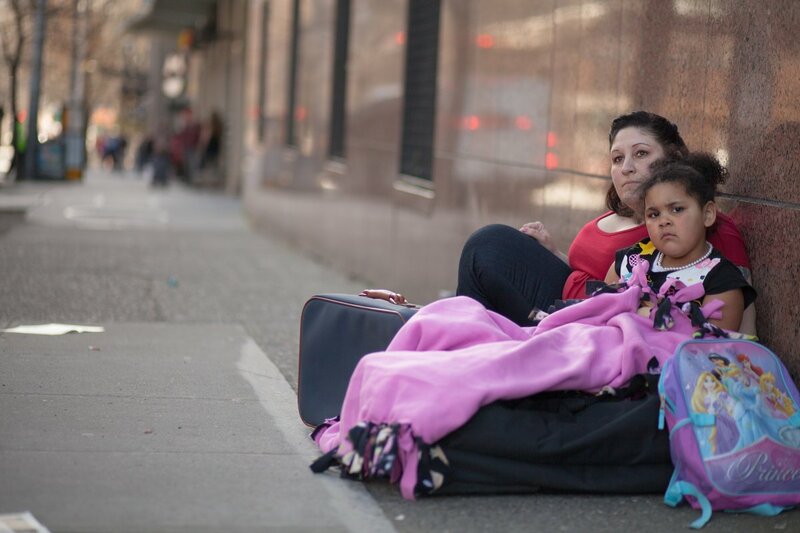 As Agents of Change, we help move families out of homelessness, into shelters, and closer to the dream of permanent housing. We donate a portion of every closed transaction to a non-profit we’re passionate about. These organizations include senior assistance homes, food drives, animal shelters, and women’s counseling programs.